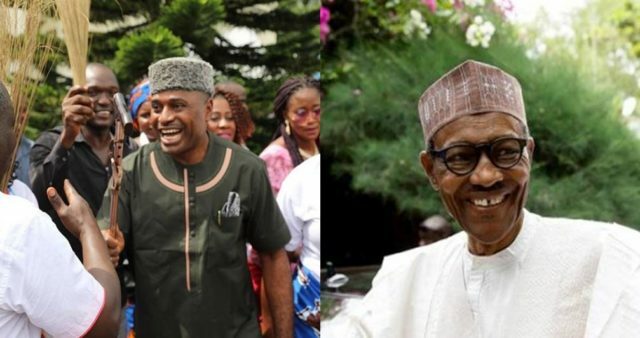 Nollywood Actor and legal practitioner, Kenneth Okonkwo, has said the Igbos will continue to wander in the wilderness if they turn their backs against Buhari in 2019. According to the actor, who is also eyeing the governorship position of Enugu State, the worst of Buhari in 8 years will be better than the best of PDP in 16 years. 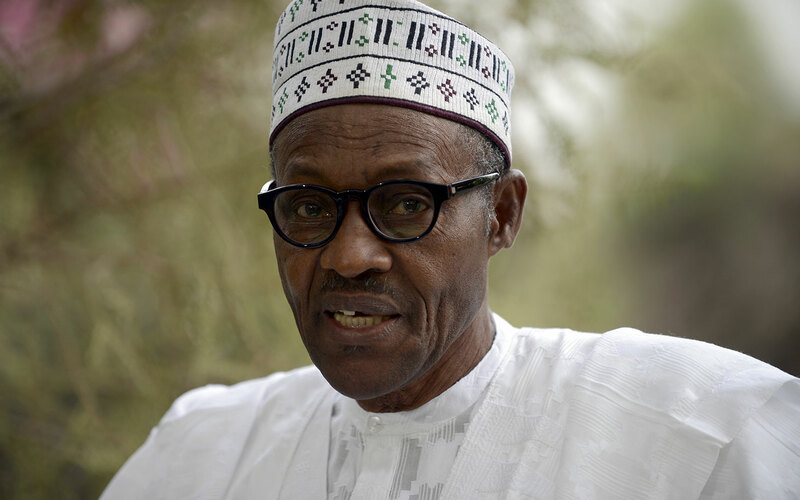 He made the statements on his Instagram page, adding that he prays for president Buhari. Whatever is happening today has its root from that regime. This administration came with bail out for states to pay salaries with the price of oil falling drastically. Tackled security and all that and somebody is telling me I should reconsider the past leaders that brought us into this mess. God forbid. “Who cares? When I decided to be an actor, nobody supported me. They could not understand why a man who made a second class upper division in Business Administration in UNN and was wanted to be an assistant Lecturer, could opt to be an Actor. But my God was with me and I succeeded. Just to remind you but a few. Before Buhari came in, terrorists bombed to pieces, 88 persons at Nyanya in Abuja, bombed the United Nations Building in Abuja, bombed Banex Plaza and even the police headquarters in Abuja killing uncountable number of persons. I don’t need to mention the entire North East that was overun by terrorists with thousands of people beheaded and the video images sent on internet for everybody to see. The terrorists were everywhere and have started forming cells in Lagos and Enugu. This Government came and destroyed them across the country. Only their remnants now are going about carrying out criminal activities and you are telling me security is not better now. Our soldiers and officers were sent to fight these terrorists without weapons. They were dying like chicken and when they complained about lack of weapons, they were sentenced to death for mutiny. No apologies for supporting Buhari. I respect your views. I not only support him, I pray for him”.